This sport retainer comes with multiple end options. Just cinch the adjustable slider bead tight to your head for a tight, secure fit during your most active moments or pull it all of the way back for a more relaxed fit. 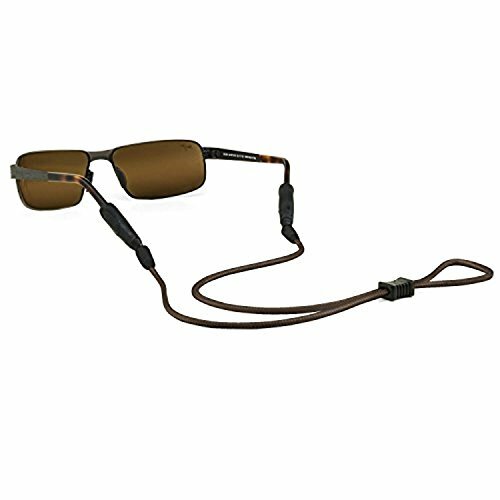 If you have any questions about this product by Croakies, USA, contact us by completing and submitting the form below. If you are looking for a specif part number, please include it with your message.